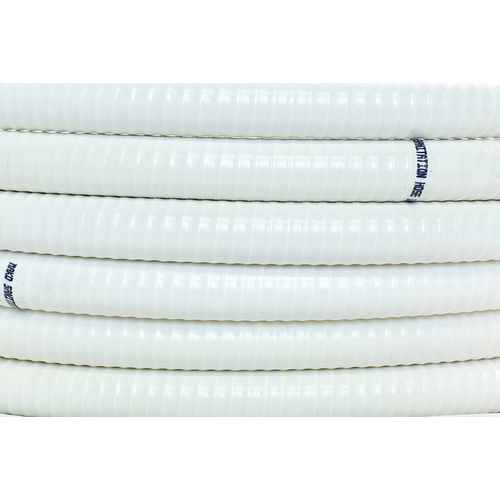 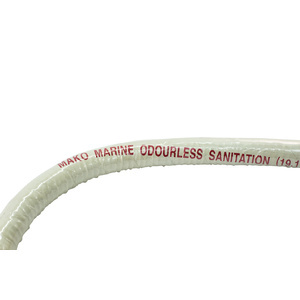 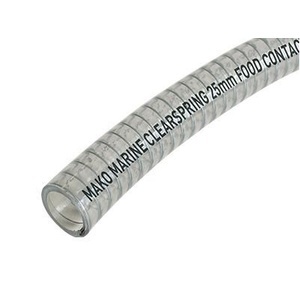 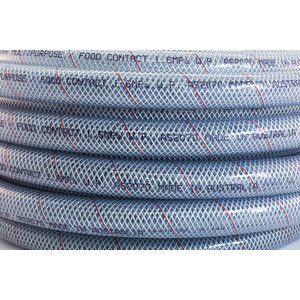 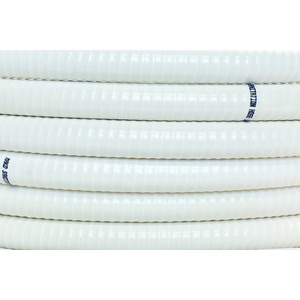 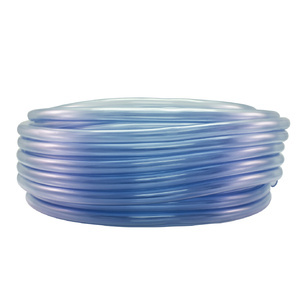 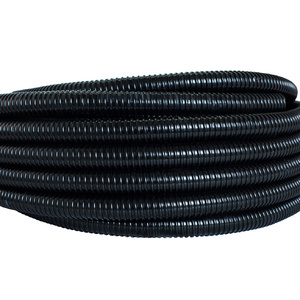 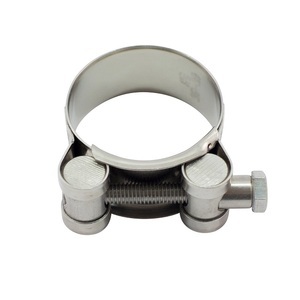 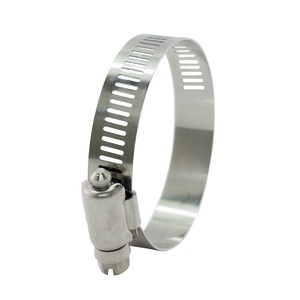 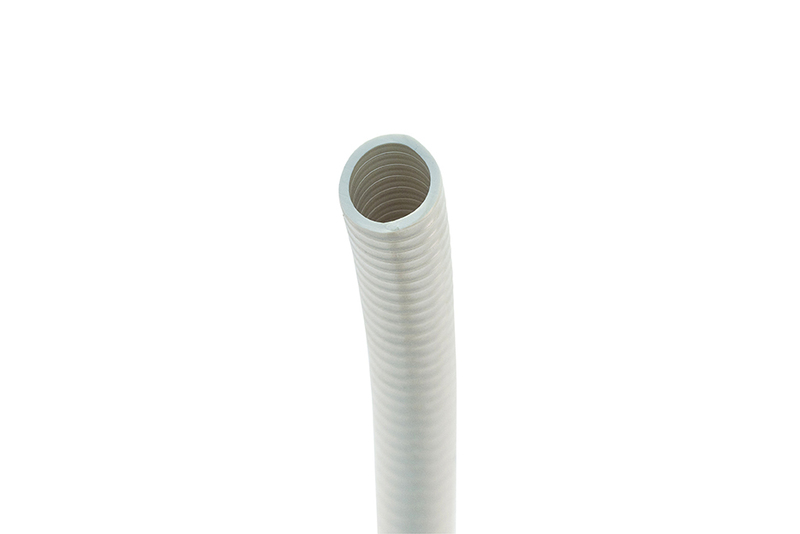 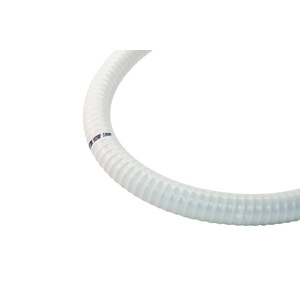 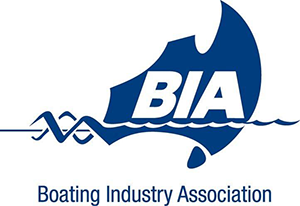 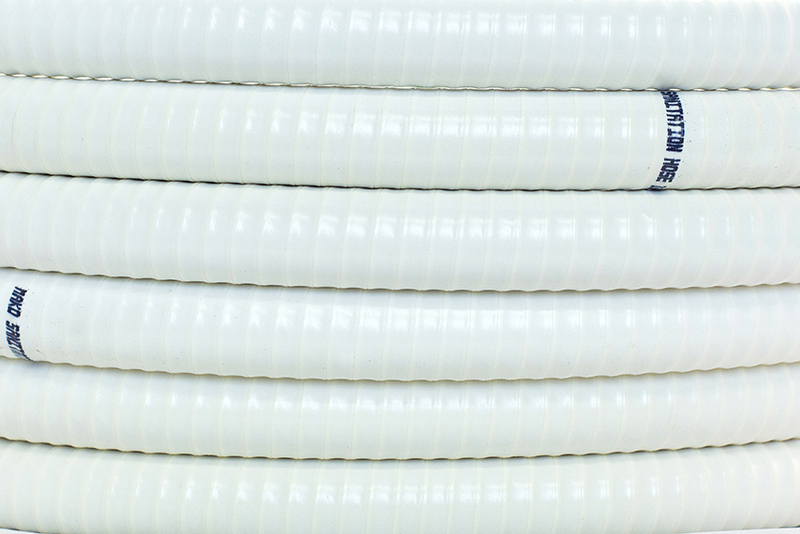 Mako White Sanitation Hose is recommended for plumbing of marine toilets. 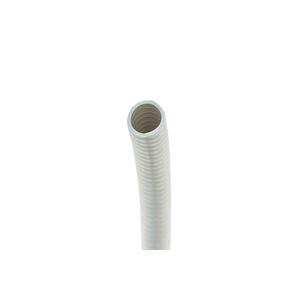 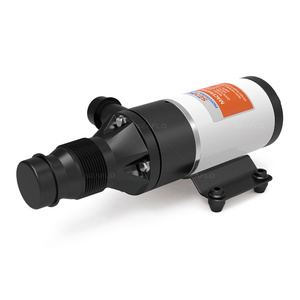 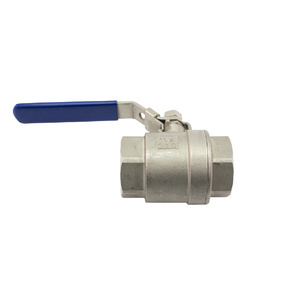 It has a PVC helix smooth bore. 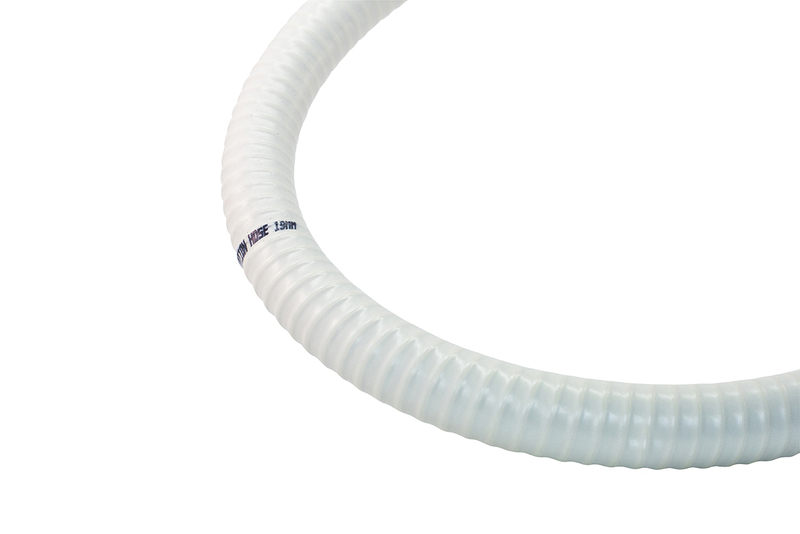 It will remain flexible at low temperatures.